Every automobile manufacturer is in a position to release an electric car or at least a hybrid vehicle in order to sustain their position. BMW is now different and the company is gearing up to showcase their 530e and 540e variants real soon. The upcoming 2016 edition of vehicles from the BMW G30 family is being built upon the CLAR platform and features some notable changes, including an impressive kidney grille, full LED headlights besides chrome implementation to add to its style quotient. Buyers will also have the option to upgrade to laser lights if they prefer to do so. There will be multiple variants of the cars – petrol and diesel models, but when you go out of the conventional offerings, the plug-in hybrids come in. The BMW 530e will be powered by a powertrain that the company already uses in their 330e. It’s a reliable four cylinder engine which is coupled with an electric motor. Together, the duo offers 245 horsepower and can run a maximum distance of 35 kilometers on a full charge. While the numbers are definitely miles away from what Tesla and other companies offer in their fully electric vehicles, it is a decent number for a plug-in hybrid. The car manufacturers have clearly understood the requirement of their customer base. Those who opt for a hybrid never buy them for long distance travelling. Instead, they use it to commute to their workplace or business spot, every day, which usually falls within a 20 mile radius. It makes it easier for a five day commute without worrying about gasoline prices. Besides, they can always switch to the gasoline engine in case the battery charge drains before they reach home. 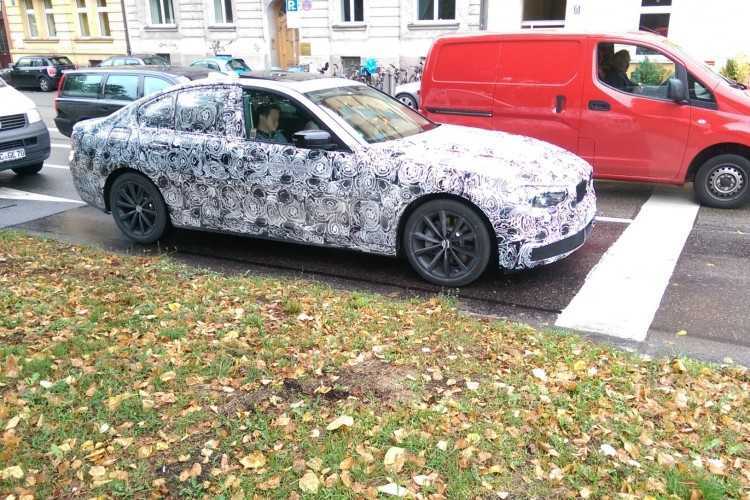 The model revealed in the spy photos is powered by a 9 speed automatic transmission system and is equipped with the Proactive Drive Assistant technology. The car is being road tested in Germany at the moment, which is where the photos come from. 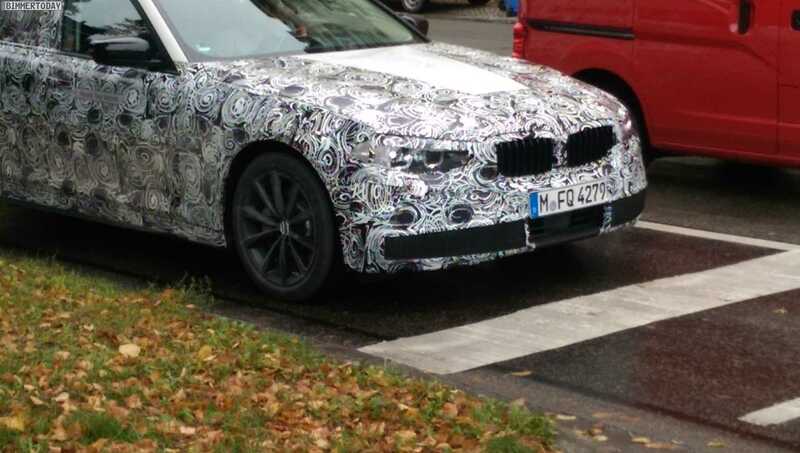 While BMW is yet to officially announce a launch date for the 530e and 540e variants, it is expected that they will bring them out in 2017 after launching the 5 Series vehicles in 2016. The Frankfurt Auto Expo paved the way for companies to showcase their interest in electric vehicles. It is practically difficult to build them and sell them for a low cost at the moment, but once the customers start adopting them in large scale, auto manufacturers will eventually follow suit.